The Patriots launched a website Thursday to defend themselves against the Wells Report. The latest live-action case study in reputation-saving communications took a turn for the unexpected Thursday when the New England Patriots unveiled an entire website devoted to the team’s rebuttal of the Wells Report. One of the lines on newly launched wellsreportcontext.com states, "The most fundamental issue in this matter is: DOES SCIENCE EXPLAIN THE LOSS OF PSI IN THE PATRIOTS FOOTBALLS?" The investigative report, which was compiled by Theodore V. Wells Jr. on the NFL’s behalf, looked into the possibility of the Patriots purposely deflating footballs in the A.F.C. championship game. 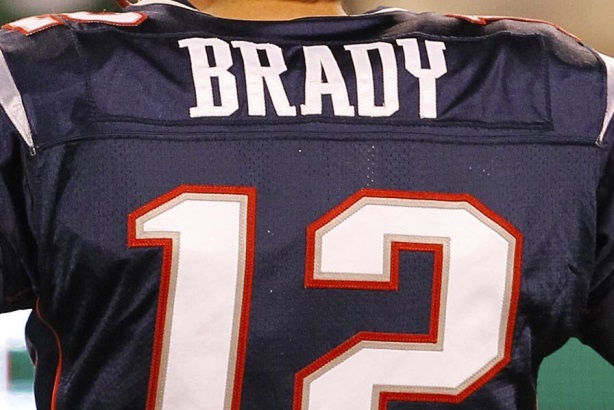 Prefaced with a takedown of the Wells Report – which, according to FiveThirtyEight, led to the four-game suspension of superstar quarterback Tom Brady, the forfeiture of two draft picks, and a $1 million fine for the incumbent Super Bowl champs – the site features the report on the homepage, fully annotated by the team’s legal counsel. The rebuttal also links to "relevant documents" for consideration, and says the Wells Report findings "are, at best, incomplete, incorrect and lack context,"
Also on Thursday, media reports confirmed that Tom Brady is officially trying to get those four lost games back. It’s been a busy day for the New England football club. Based on the opening lines alone, it sounds like the Patriots believe – or want everyone else to – that this could have been shaken off with some quick reasoning and a laugh. "The report dismisses the scientific explanation for the natural loss of psi of the Patriots footballs by inexplicably rejecting the referee’s recollection of what gauge he used in his pregame inspection," the opening lines read. It adds that "texts acknowledged to be attempts at humor and exaggeration are nevertheless interpreted as a plot to improperly deflate footballs, even though none of them refer to any such plot." And the site brings up that no evidence exists "that Tom Brady preferred footballs that were lower than 12.5 psi and no evidence anyone even thought that he did." On NBC Sports blog Pro Football Talk, Darin Gantt asks a question the Patriots did not answer in their initial post on the anti-Wells Report website: "If these two guys (staffers Jim McNally and John Jastremski) are so innocent, why did the Patriots fire them?" Social media lit up with conversation and plenty of hot takes on the subject on Thursday. Even searching "Tom Brady" on Twitter offers options like "Tom Brady appeal" and "Tom Brady texts." Patriots' rebuttal: "Mr. McNally's goal of losing weight meant Mr. McNally was 'The Deflator.'" Welcome to comedy hour.